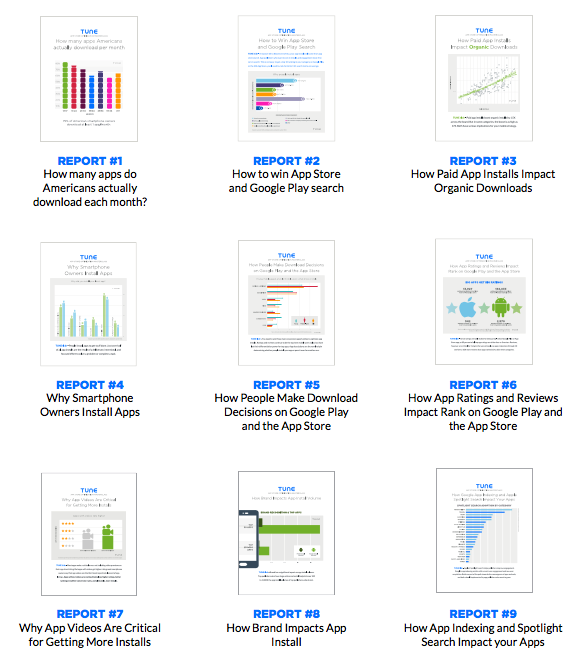 At TUNE we’ve published nine major app store optimization reports over the past six months. Now we’re taking the best tips from each one and sharing them with you here. Get more engagement by enabling Spotlight search in your iOS apps. 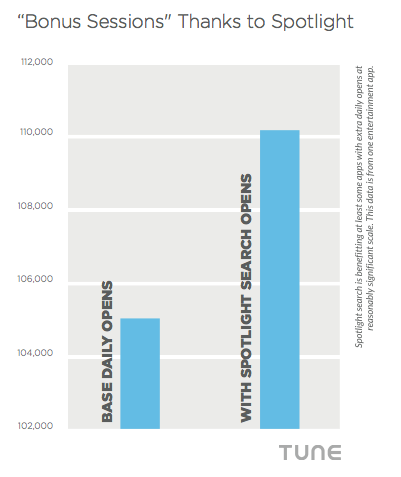 One popular entertainment app with about two million iOS installs saw a significant increase in daily opens and active users from Spotlight search. Pick categories in which you can win. 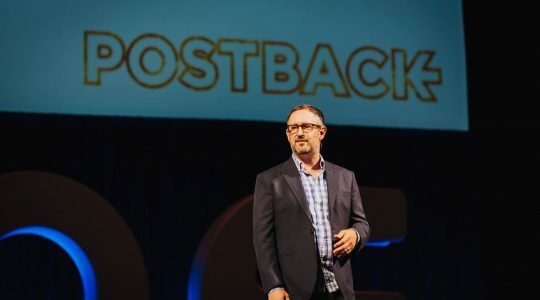 As Gilad Bechar of Moburst told me, “switching to a category where you might have less competition can make a huge difference.” Example: Twitter switching from Social to News, where it instantly became number one. Boost user acquisition and re-engagement by enabling Google’s app indexing. We’ve seen session growth from 10-20% for already-on-device apps, plus user acquisition growth, particularly in data-rich vertical search apps. 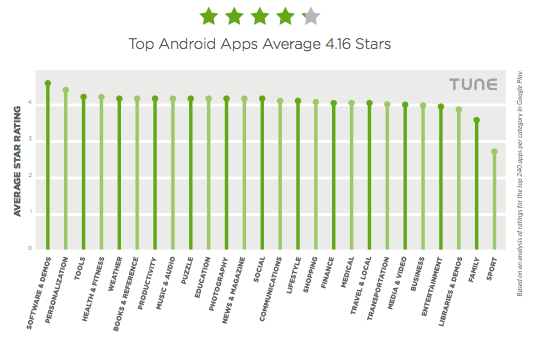 iOS apps in the top 150 per category average 3.81 stars with only 0.6 variance. 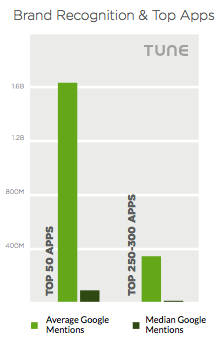 Apps in the top 240 per category on Android average 4.16, with just .3 variance. Clearly, you need top ratings to get in the upper echelon of the app stores. But … once there, they will no longer differentiate you. iOS developers note: iOS 10.3 will allow you to prompt users to review in-app … but only for a few times a year. You have to know who you’re fighting, and you have to know their assets. And even though ratings are table stakes, you have to achieve similar or better volumes than your competitors. 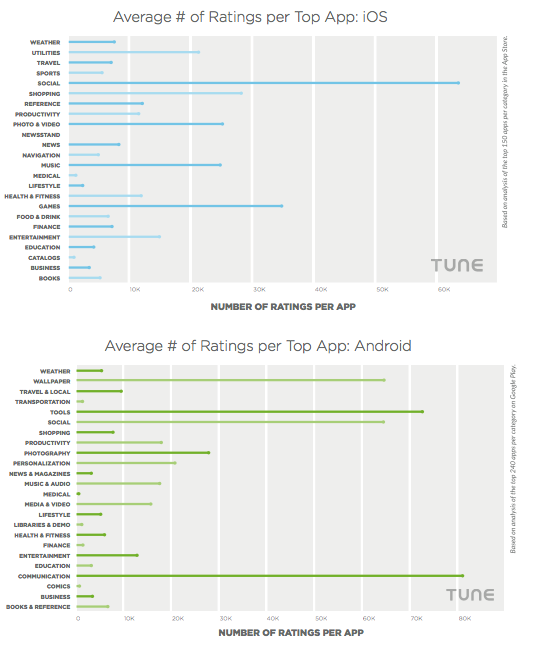 Ratings are being gamed by the big apps, and your only defense is to game them right back. In the App Store, 65 percent of all ratings are five stars, and almost 80 percent of all ratings are either four or five stars. On Google Play, 68 percent of all ratings are five stars, and 83 percent of all ratings are either four or five stars. How? Use in-app messages to ask users how happy they are with your app, and if they’d be willing to rate it. Send the happiest ones to the App Store or Google Play; improve the things the unhappy ones complain about. But beware: Apple is starting to try to limit the number of times you can ask your users for reviews. Google and Apple keep track of app abandonment and deletions. And that data matters. Know how much volume keywords are getting before you choose which keywords you want to win. Winning a high-volume keyword could be hard but rewarding; winning a low-volume keyword could be easy but useless. 70 percent of people have seen or heard of an app at least once prior to installing it. For almost a third, they’ve seen or heard about it more than three times. And top 50 apps average 5.3X more Google results and 5.5X more Facebook followers. 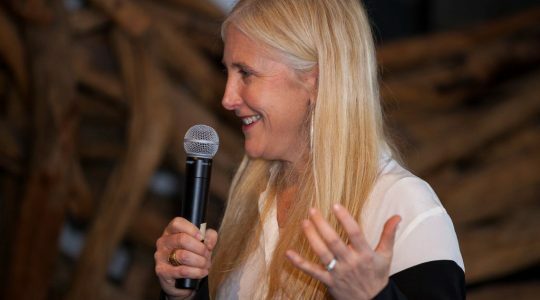 The upshot: build your brand recognition outside of the app store for better in-store conversion optimization. 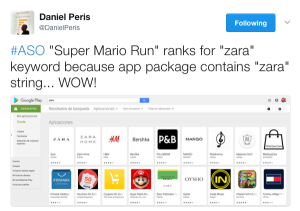 In addition: 86% of the top 100 App Store keywords are branded. Apps are a winner-takes-almost-all ecosystem. That doesn’t mean niche players can’t succeed, or that they can’t be successful in their own right. But it does mean there are outsized rewards for leaders. The top 10 iOS apps account for 83% of all installs, and the top 10 Android apps account for 80%. Organic is really, really critical, because 65-70% of all app installs are organic. 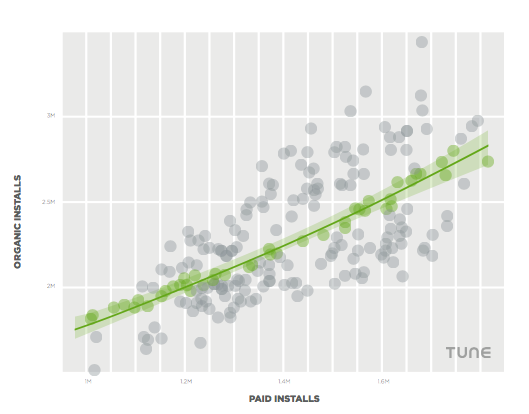 But paid app installs boost organic installs by 1.5X across the board … and, in some categories, the boost is as high as 17X. So boost organic with a little paid. Use Google’s tools and third-party App Store tools to optimize conversion on your app listings. 65-70% of installs originate via app store search, so an ounce of optimization adds a pound of installs. And might mean the difference between profitability and failure. 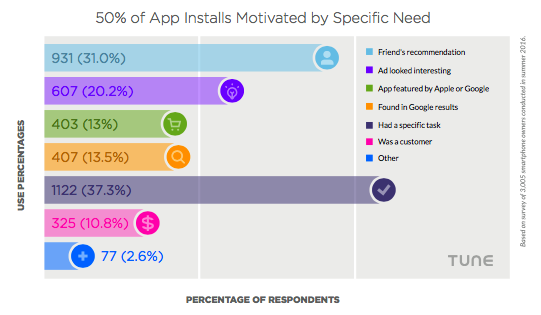 Just over half of all app installs are motivated by a specific, goal-oriented, purposeful hunt for a solution to a problem, need, or want. In app descriptions, clearly highlight your solutions. In screenshots and your app video, quickly show what you do. And … know how people make app download decisions. If your app focuses on a female audience, ensure you have great reviews with clear usage stories. These are great for men too, but they’re especially valued by women. Launch your watersports app when there’s a major competition or event, and let the hype carry your app to success. 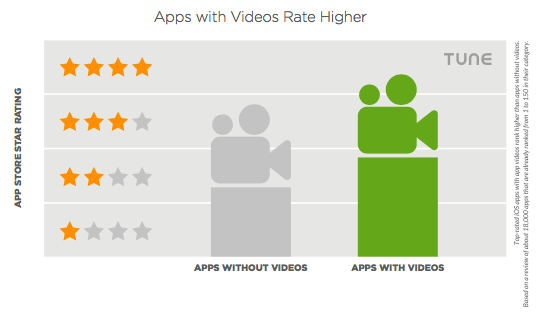 Not only do apps with videos rate higher, app videos are a critical part of the download decision. 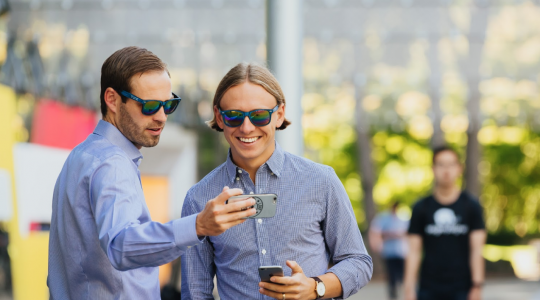 In fact, 40% of smartphone owners say that app videos are one of their top three considerations when deciding whether to install an app. 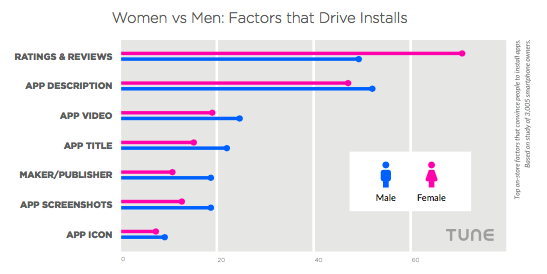 65-70% of installs happen via app store search. Your app has to rank for between 15-25 search terms in order to crack the top 150 apps in your category on Google Play. On the iOS App Store, you have to rank for more than 25 to crack the top 150, and to hit the top 10 you have to rank for over 65 terms. 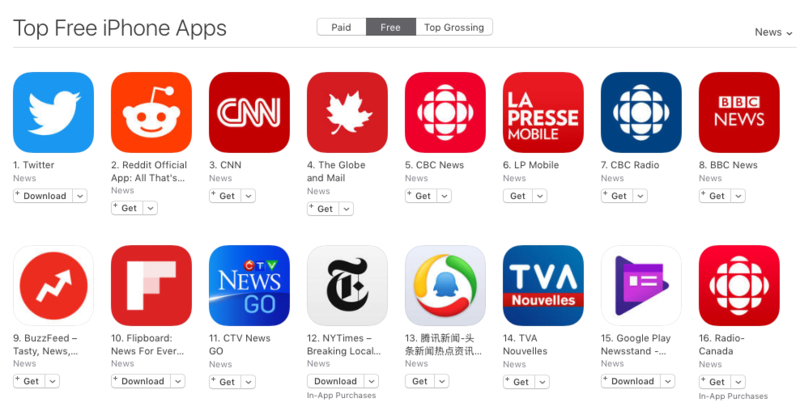 Localization: is your app localized? Paid acquisition bursts are fine, but you risk losing many of the benefits if you only advertise in bursts. 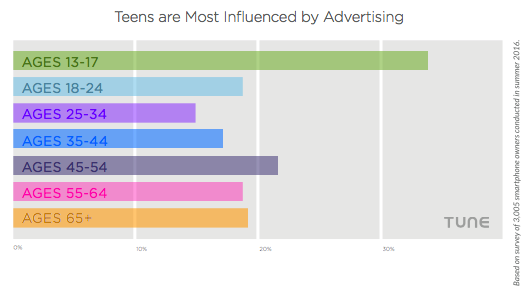 Teens are more influenced by marketing than any other age group: more than 30% of them install apps for ads they’ve seen. When people delete your app after a minute or two, that reflects poorly on your ASO. To get all of the reports with even more tips, you know what to do — click the image below. If you just want a prettier PDF version of these 21 tips, you can have that too.